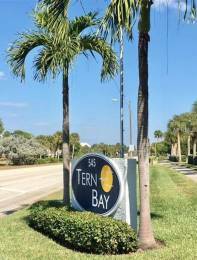 Spacious and well maintained 2100 sq ft 3 bedroom3 bath townhome at Tern Bay located on the beautiful island of Tierra Verde. Huge living room with a wood burning fireplace and lanai overlooking the pool. Dining area with breakfast bar located adjacent to the living room. The kitchen features granite counters, under-mount sink, tiled backsplash, newer appliances including a convection oven, and custom lighting over counter. Lots of closetsstorage, oversized 2 car garage oversized with built in storage. Convenient third level laundry with washer and dryer. Third bedroom or officeden on the second level has a jack and jill bath. Master suite has a large bathroom with a whirlpool tub, a beautiful frameless glass block shower enclosure, his and hers closets, and a second lanai overlooking the pool area. Guest bedroom with en-suite full bath. Stanek hurricane resistant windows in the front, new water heater and new roof in 2017, entire complex painted in 2016. 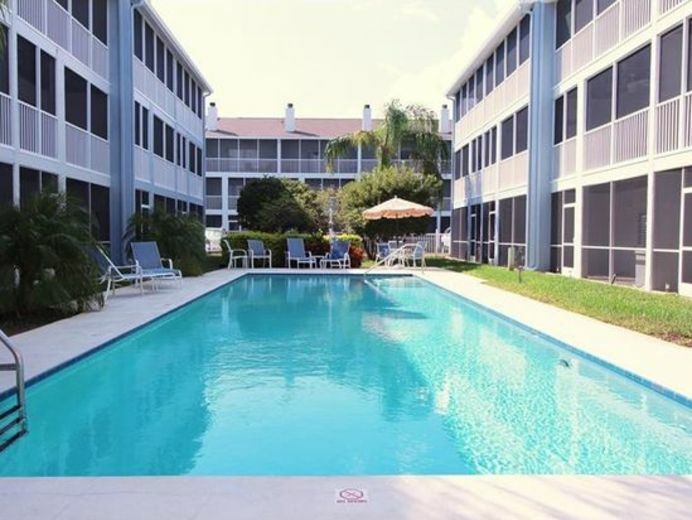 Enjoy the sunshine, fresh air, and all the amenities that this great location has to offer. This waterfront complex is located within 15 minutes of I-275, St. Pete beach, shopping, restaurants, downtown St. Petersburg, and Tropicana Field. Tierra Verde has a park wball field, tennis, playground, biking trails all the way to Fort De Soto Park voted many times by Trip Advisor as having the most beautiful beach. 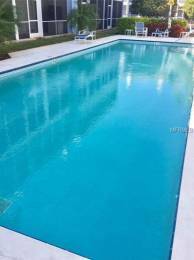 You can contact the owner directly at: 844-799-7886, ext: 6327. 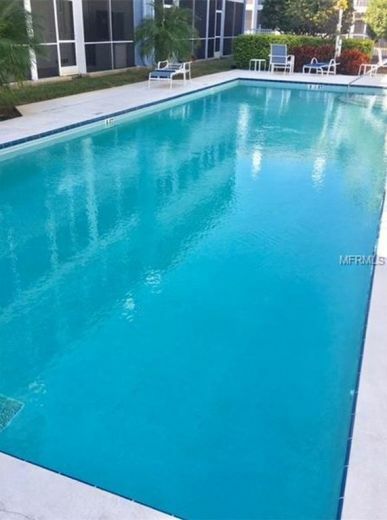 For more information and pictures visit https://www.beycome.com/frbo/545-pinellas-bayway-south-tierra-verde-fl-33715/id6327 or enter the listing ID bey6327 in https://www.beycome.com. 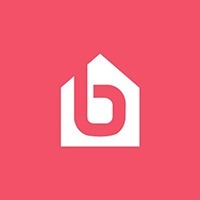 Contact beycome.com the #1 for sale by owner (FSBO) and For rent by owner (FRBO) at 844.239.2663 if you have questions.